Delighted to say that I have two poems in the new Lunar Poetry, and no less than four poems in South Bank Poetry. 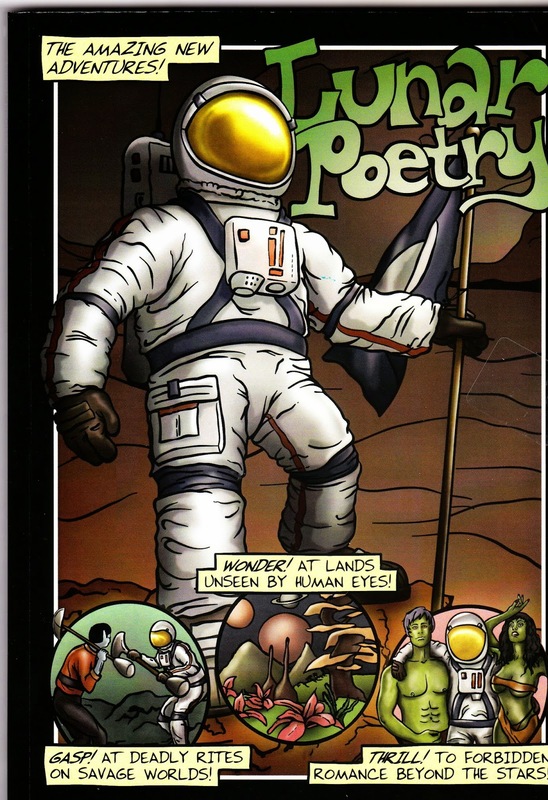 One of the pomes in Lunar is the subject of 'A Poem in Detail', a discussion involving three other poets of a single poem that is a regular feature of the magazine. I was rather dreading it, but I have been dealt with tenderly and fairly, to the extent that I think the poem actually worked in the way it was supposed to. Launch of Lunar was this evening in Lambeth. 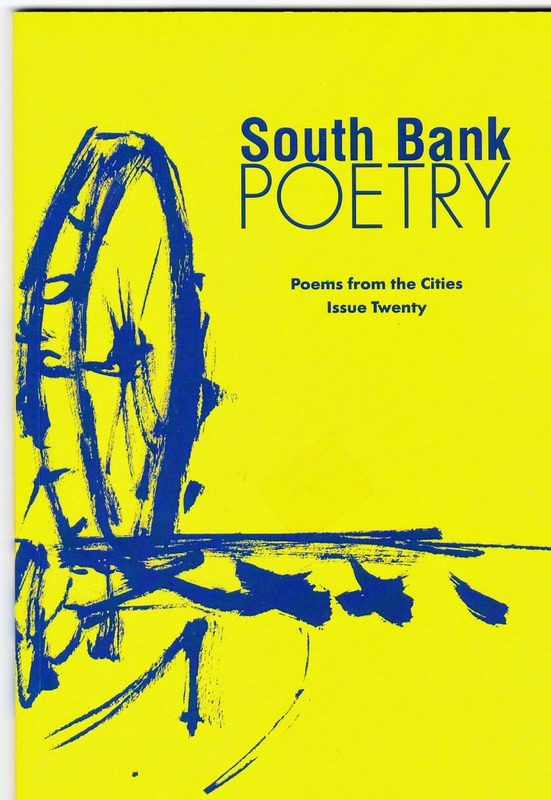 South Bank Poetry, Issue 20, launches at the Poetry Cafe on April 17th.